The Scotsman commercial ice maker was the start of people’s obsession with Sonic Drive-ins. Customers streamed into Sonic drive-ins for that soft and crunchy ice that Sonic is so famous for. America's love for Sonic-style ice has not diminished a bit over the years. But today, you no longer have to buy a burger from Sonic, to get their delicious ice. Scotsman, the company that supplies Sonic with the ice machines responsible for their chewable ice, has sold a residential Sonic ice maker that you can set up in your own kitchen, for several years. Scotsman ice machines are very popular in the Southern US, where summers can be brutally hot. Following Scotsman's retail success, more ice maker brands today offer Sonic ice machines that produce nugget-style ice in the comfort of your home. But have you ever wondered how these delicious ice pebbles are made? And why are they so different from harder, traditional ice cubes? The first thing to understand: you cannot make Sonic nugget ice with just any ice maker. Most home ice makers make bullet-shaped ice cubes, instead. To make Sonic pellet ice in your house, you'll need a specialized Sonic ice maker. 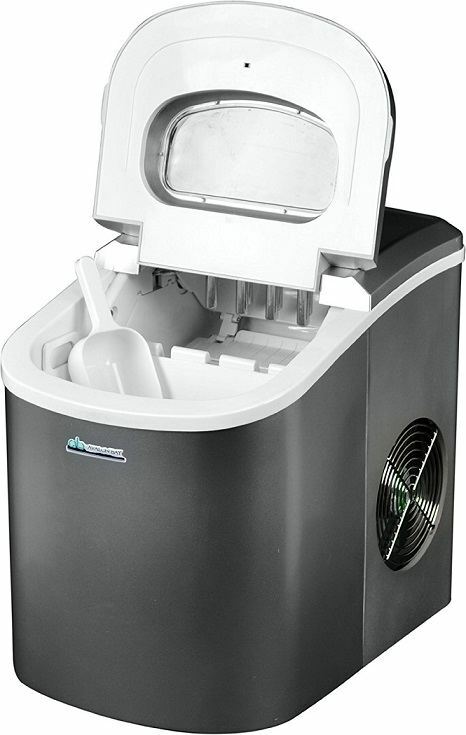 Scotsman is one of the best known brands making Sonic ice makers. 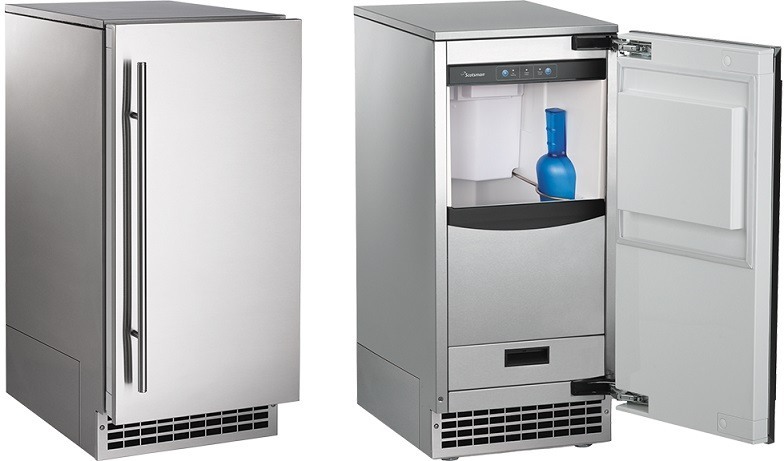 They offer a series of residential ice makers designed for making nugget-style ice at home. Another popular brand is Ice-O-Matic, who makes an excellent under-counter nugget ice machine. For more Sonic-style ice machine brands, see our comprehensive guide to Sonic nugget ice makers. As you will see in our guide, we review both small portable sonic ice makers and larger under-counter and standalone ice machines. However, if you want the exact same nugget ice they sell at Sonic, I highly recommend getting an under-counter or freestanding ice maker. 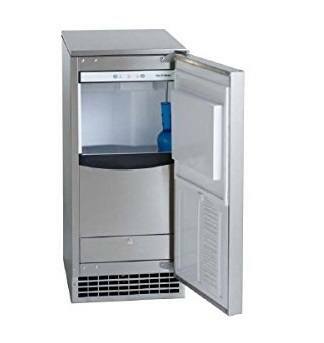 A dedicated undercounter or built-in Sonic ice maker will cost you more, but the quality of the ice is better than a portable unit can produce. Go for a portable model if you want softer ice that you can chew, but not necessarily Sonic-style ice. 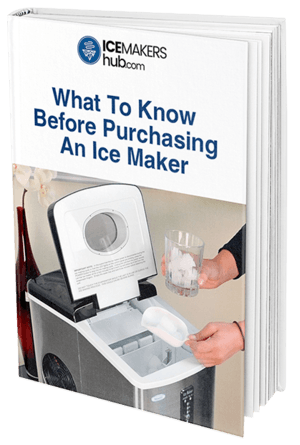 Portable ice makers are also ideal if you want a machine you can use in your RV, boat or when camping. Another important point: don’t try to make nugget ice in your freezer. It won't work. For instance, filtered water makes the ice look less cloudy and produces slightly softer nuggets. Pre-boiled water can also produce clearer nuggets because there is less trapped air in the water. How the water is delivered to the ice maker depends on what type of machine you have. If it is portable, you'll add water to a reservoir. If it is an under-counter or standalone unit, then most likely it requires an active water line. If your unit uses a water line, make sure there is a filter in the line. If not, then add one. Consistency of water quality is really important. Filtering the water removes also most of the minerals that can mar the ice texture and clog up your ice maker. When the water gets into a Sonic ice maker, the really cold bit of the journey begins. Here is where a traditional cube ice maker and a nugget ice maker part ways. When making traditional ice cubes, water is passed over a tray with several cubic molds on it. A refrigeration system freezes the water in the molds to form ice. Once the cubes are set, the tray is then heated to unstick the ice cubes and get them to fall into the ice bin, ready for scooping by the owner. Here is a "How Its Made" showing how a traditional ice maker functions. Unlike a traditional ice cube maker, a sonic ice machine does not use an ice tray. Instead, it uses a cylindrical tube with a rotating auger in it. Like the traditional ice maker, it also uses a liquid refrigerant to freeze the water. The refrigerant passing through tubes takes away heat from the water, causing it to chill down into ice flakes. The flakes naturally attach themselves to the cold wall of the cylinder. Then, a slowly rotating auger scrapes the ice flakes off the wall and moves them to the top of the cylinder, where there is an exit into an ice bin. Note that Sonic ice makers do not use a heater. So, they use less power compared to traditional ice cube makers. The final part of the journey, from auger to ice bin, varies from machine to machine. In most Sonic ice makers, the flakes are gathered and forced through a compression tube where they come out as nuggets. They break apart naturally, due to gravity. In other units, a blade cuts the nuggets as they are extruded from the tube. This produces more uniformly shaped pellets. In more expensive models, a little more finesses is done, before the ice is released. First, they may compress the nuggets extra had, to get rid of excess water. Compressed ice nuggets are firmer and slightly harder than Sonic nuggets. 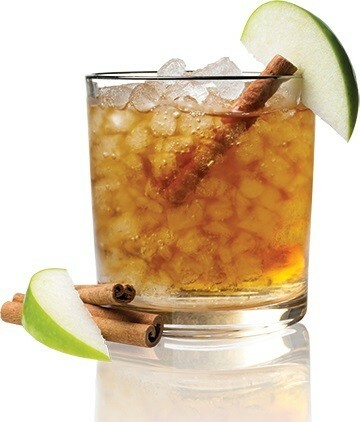 They are not as crunchy though they are not as hard as traditional ice cubes. Compressed nuggets are ideal if you want Sonic ice that lasts longer in your drink. 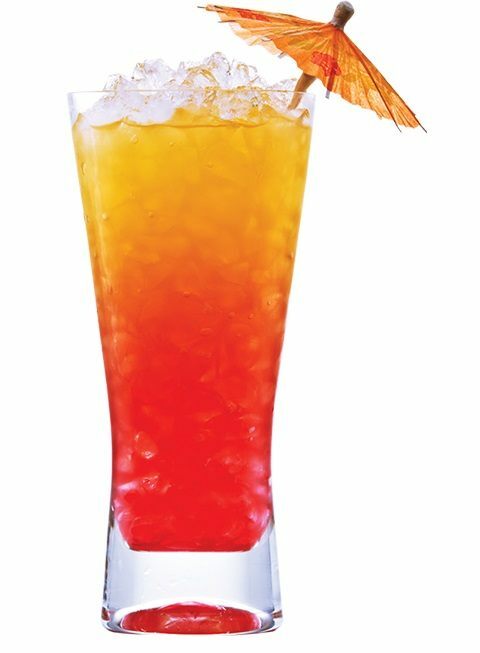 They are especially good for outdoor bars, restaurants and cafes. In the ​video below, a compressed sonic ice maker is illustrated to show how nugget ice is made. The rotating object is the auger, which scraps ice flakes from the wall and pushes them upwards. What was once only deliveted to your car door window, now has become a delight you can enjoy at home, thanks to the availability of new residential Sonic ice makers. Supplied with fresh, clean water, the right Sonic ice maker can deliver a bin full of crunchy, soft Sonic nugget ice to make you whole family happy and keep them cool.